When you run a business that uses a subscription billing model, you need a website that is easy to use, expertly designed and memorable. Customers that have a poor experience online will simply go elsewhere. Your website is a reflection of the rest of your business subscription offerings. A strong website experience for customers will help drive sales and keep customer retention high. A homepage that is easy to navigate, loads fast and directs customers toward your subscription offerings will have an important impact on your bottom line. Everything on your website has to work smoothly and quickly to ensure the acquisition of new subscriptions. According to Kissmetrics, as website load times increased, so did page abandonment. Around 30 percent of website visitors utilizing mobile devices said they wouldn't wait more than 6 to 10 seconds for a Web page to load. Video can be a highly effective way of showing the positive aspects of your subscription offerings. Pitch pages should have somewhere between two and four subscription offerings on them. This will show potential customers several different subscription offerings to choose from. While there is often no substitute for text content on these pages, don't forget the power an image or video can lend to a subscription package. According to Smashing Magazine, while video isn't always the best option, it has the ability to deliver a direct and clear message to a wide group of people. 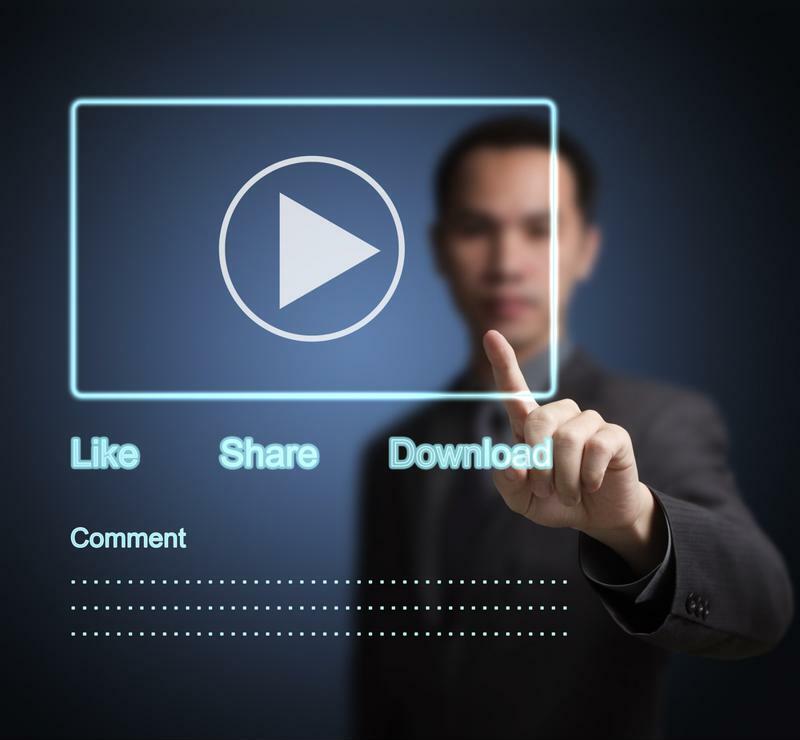 Video can provide a different, more intimate user experience if done in the right way. Video can show the subscription package's features in depth, or it can be used to show how satisfied customers utilize your offerings. Smashing Magazine reported videos work especially well in the entertainment industry and corporate settings, such as software subscriptions. If your pitch pages do what they're supposed to, potential customers will move to the pages of your website that deal with billing. It's highly important that these pages focus on one thing - getting the customer to sign up for a subscription. According to Webstrategies Inc., rates for people who abandon their purchase during the checkout process hover around 59 percent. While there are a number of reasons a consumer may decide to abandon their purchase, 15 percent reported the checkout process was too complicated. One way to reduce the number of subscribers who leave once they reach the billing pages is to simplify the process. These pages should only ask for information that is necessary to complete the purchase. Don't waste the customer's time by asking things like credit card type, which can be identified by the card number itself. Another reason people abandon their purchase in the middle of the process is because they can't pay the way they want. Twenty-four percent of people who abandon their purchase wanted more payment options, Webstrategies Inc. reported. Today, cards aren't the only way to make a subscription billing payment. The more options your customers have to pay their bills, the more likely you are to acquire new customers and retain current ones. "Businesses need to have a website that can be easily viewed and navigated on mobile devices." Mobile Web browsing is on the rise. According to the Pew Research Center, nearly two-thirds of Americans own smartphones, and for many of those people, their phone is the main link to the Internet. For this reason, it is extremely important for businesses of all kinds to have a website that can be easily viewed and navigated on mobile devices. Kissmetrics reported 79 percent of shoppers using a mobile device are less likely to use the same website again if they have a bad experience, and 44 percent of mobile device users will tell friends about a poor experience. This means every aspect of your site needs to be ready for mobile use.